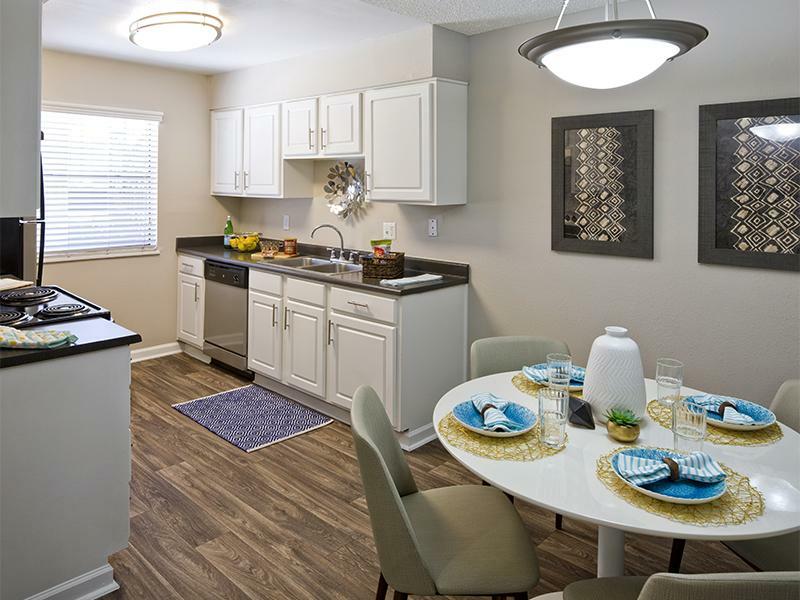 Perfectly designed one & two bedroom floor plans. Basketball courts, resort-style pool and spa, and outdoor lounges. 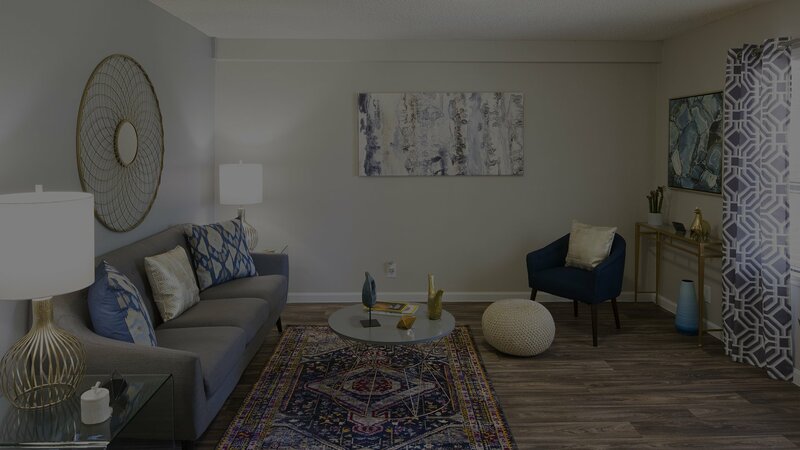 Imagine coming home to an Albuquerque apartment that offers you easy access to the freeway, luxury amenities, spacious studio, 1 bedroom, and 2 bedroom apartments, and a relaxing pool for the summer months. Well imagine no further. 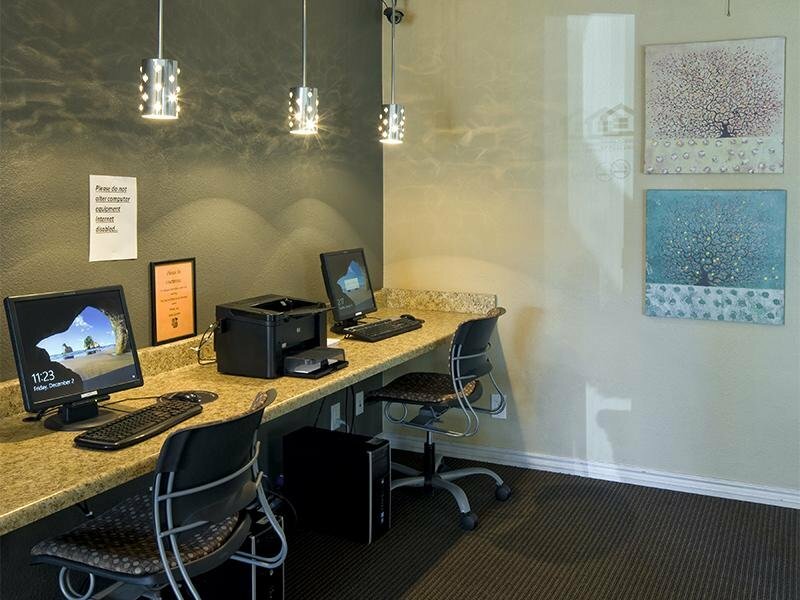 At Spain Gardens apartments, we like to turn your dreams into realities. Come home to an apartment with a full putting green, tennis court, and BBQ stations. Stretch out in our beautifully landscaped courtyards. 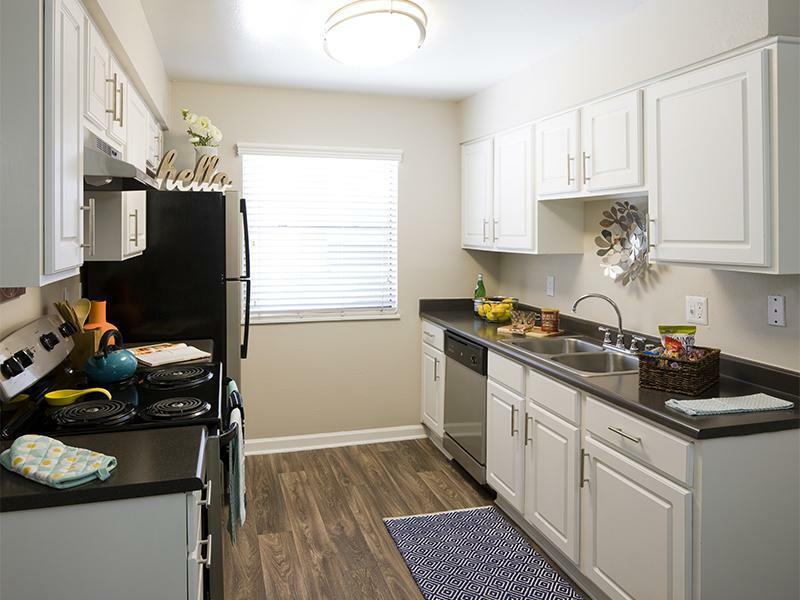 With on-site laundry and a resident lounge, there's no reason to delay a call to Spain Gardens Apartments in Albuquerque! 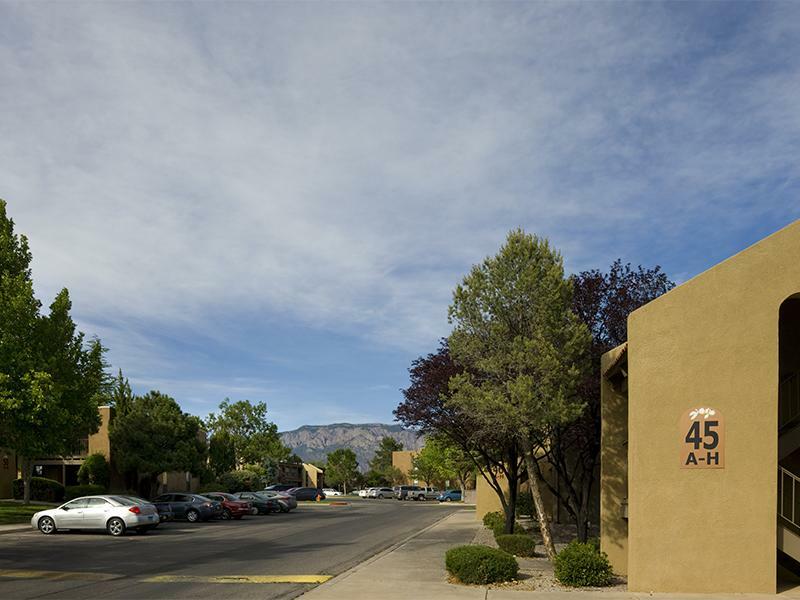 Your new Albuquerque luxury apartment is surrounded by some of the finest shopping and dining in the area. 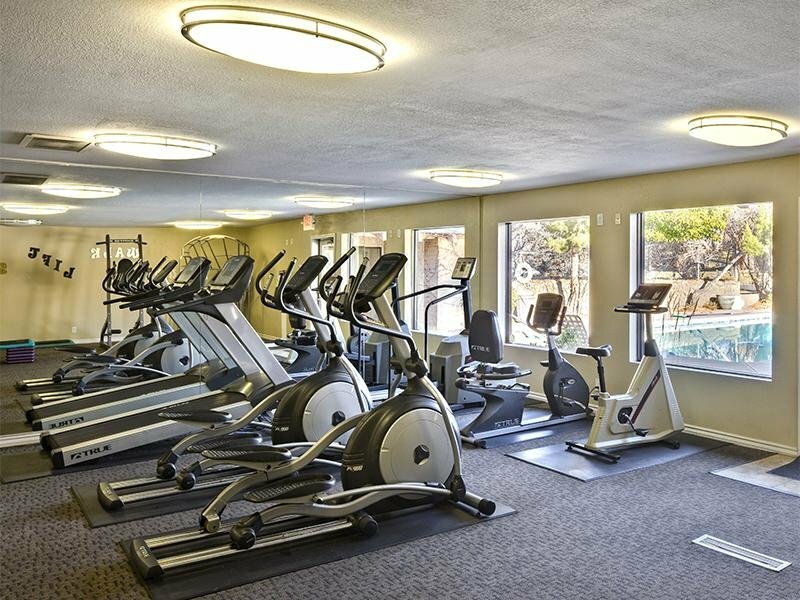 If you’re looking for a beautiful apartment complex in the heart of Albuquerque, Spain Gardens is the ideal community to consider. 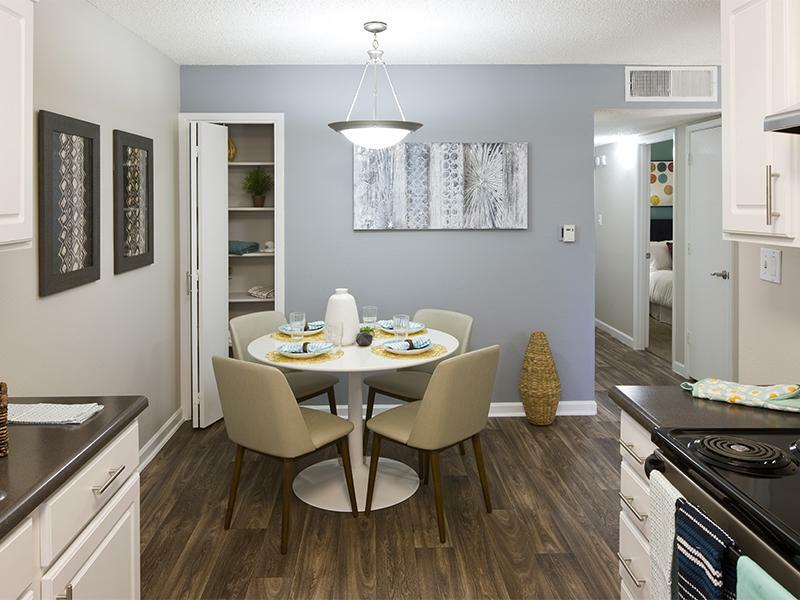 See what’s in store for you at Spain Gardens!